Harrisburg Magazine’s, “Simply the Best 2018”, competition is underway, and The JDK Group needs your support! Now, if you’ve been keeping up with the competition this year, you’ll notice the voting for Simply the Best 2018 has changed. The nomination period ended on March 15th, and we’re hoping, with everyone’s support, that we made it to the important voting round. Thanks to everyone that’s supported us thus far! Now, we need your support for the final voting beginning April 15th! We’re on a 15-year winning streak for the Wedding Caterer category, and we’d like to keep that running! Additionally, Senior Event Specialist, David Everett, has won the award for best Wedding Planner/Producer and Event Planner for the past 5 years! It’s no small feat, for sure, and we’re incredibly thankful to everyone that’s voted for us every year! We hope that our exciting events and beautiful weddings speak for themselves. However, it’s all of our supporters throughout our Central PA community that makes these awards happen. We’ll need your support again this year because winning the Simply the Best 2018 awards is a vital recognition of our passion. 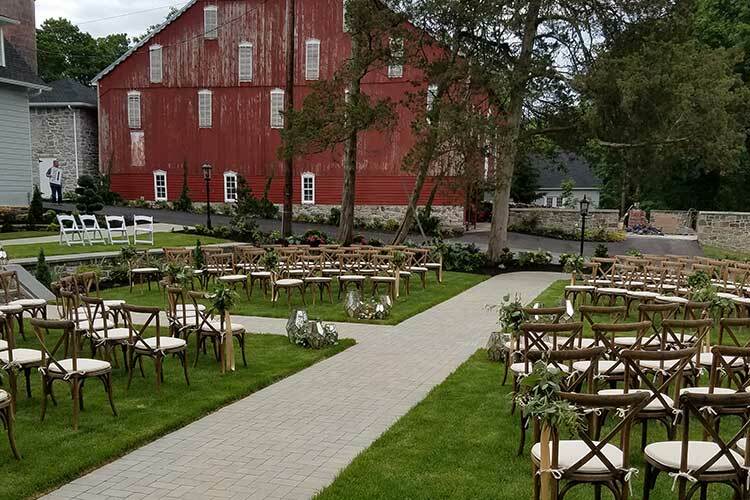 Here are some incredible events and weddings we’ve thrown over the past year, if we’re on the ballot and you’re considering voting for us, starting April 15th. We’ve spotlighted Rupen and Meera’s baby shower before. However, their Willy Wonka-themed baby shower was so unique that we have to bring it up again. 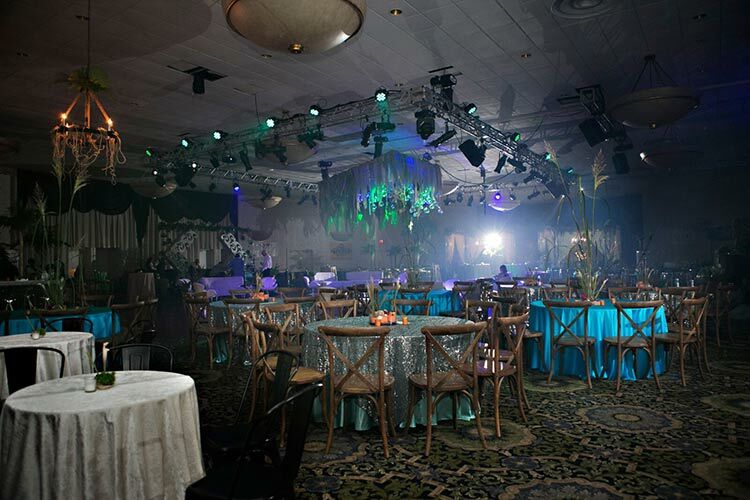 David Everett took the helm on designing the psychedelic ballroom of the Grantville Holiday Inn. The shower featured an ornate golden gate, a chocolate scent machine, confectionary decor, and mood-evoking florals from our Erika Hegedus. Also, we made sure that the classic movie was playing on a giant projector so guests could see from where all this awesome inspiration came! 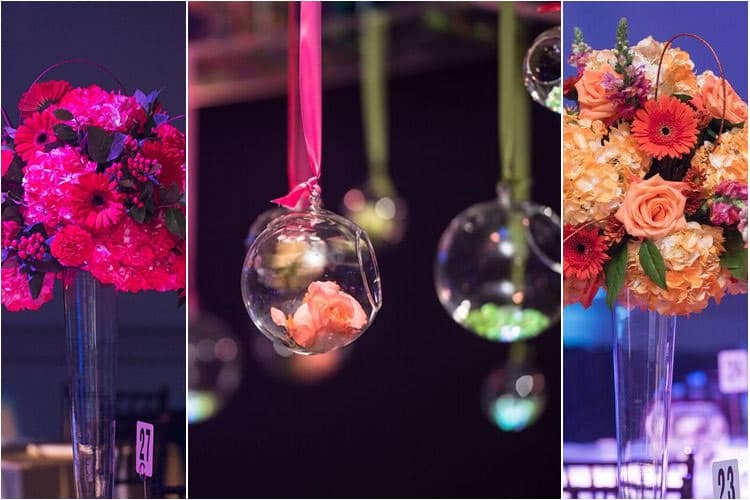 We even suspended small florals in spheres from the ceiling. 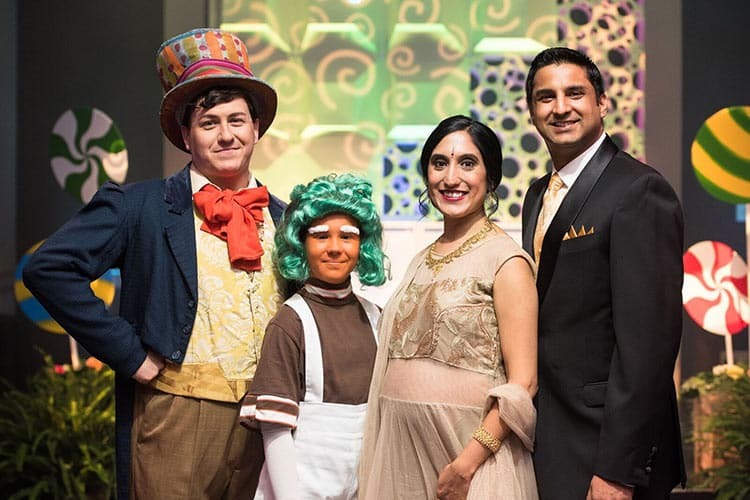 Additionally, actors dressed as characters from the iconic movie to bring the ballroom to life. 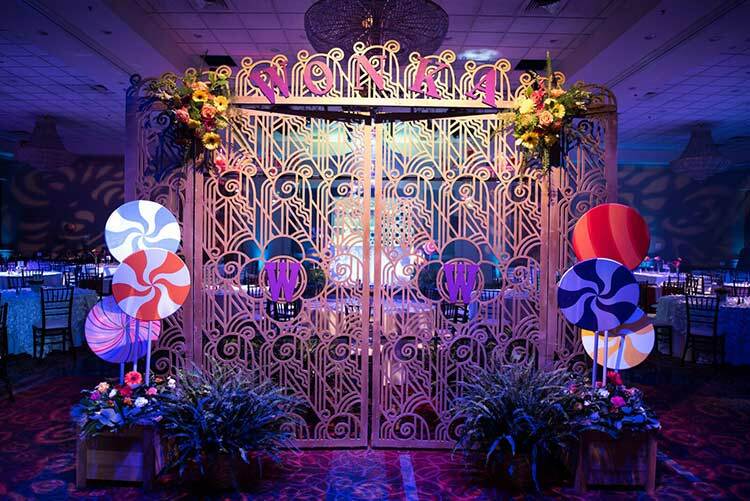 We also set up a giant, gleaming golden gate to wow guests when they walked into the ballroom. Laura and Harrison tied the knot at Laura’s parents’ beautiful property this past August. Laura’s parents had been renovating the property for the past 4 or 5 years. Luckily, they had put the finishing touches on the estate just in time to host their first event. You couldn’t hope for a better first event than your daughters’ wedding! Laura is in the wedding planning industry herself, so she was excited to be on the marrying side for once. The couple from Texas fine-tuned the final details of their wedding, with David Everett, over FaceTime and Skype. 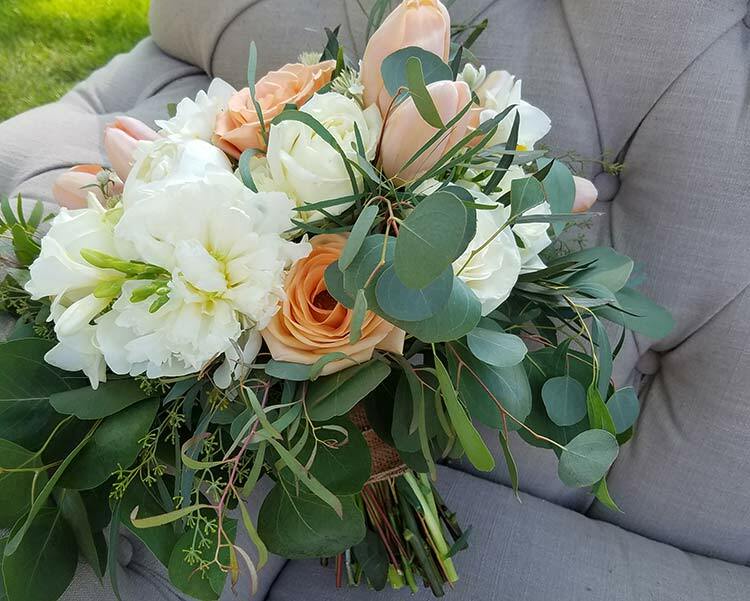 Erika Hegedus designed the blush florals for the unforgettable wedding day. The wedding itself featured Laura and Harrison’s favorite foods. Additionally, Laura’s relatives at The Pennsylvania Bakery supplied the beautiful cake. Furthermore, Laura’s aunt, Elaine Gates, handled all of the photography. The wedding was indeed a family affair. 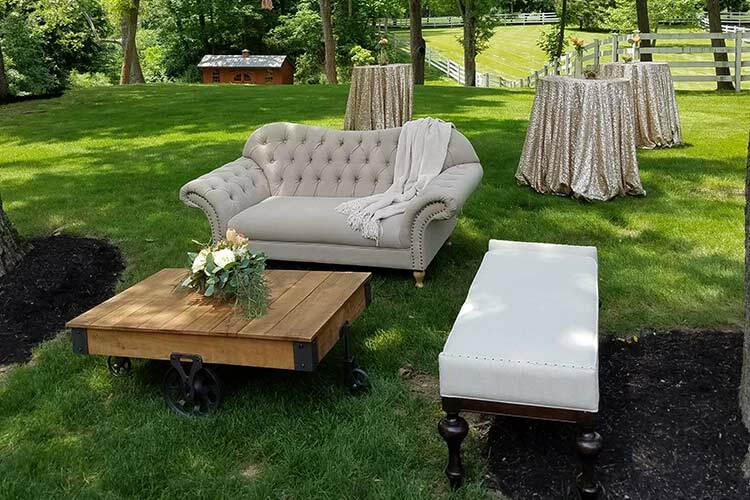 The wedding was set up as a comfortable backyard party to take advantage of the natural beauty of the estate. 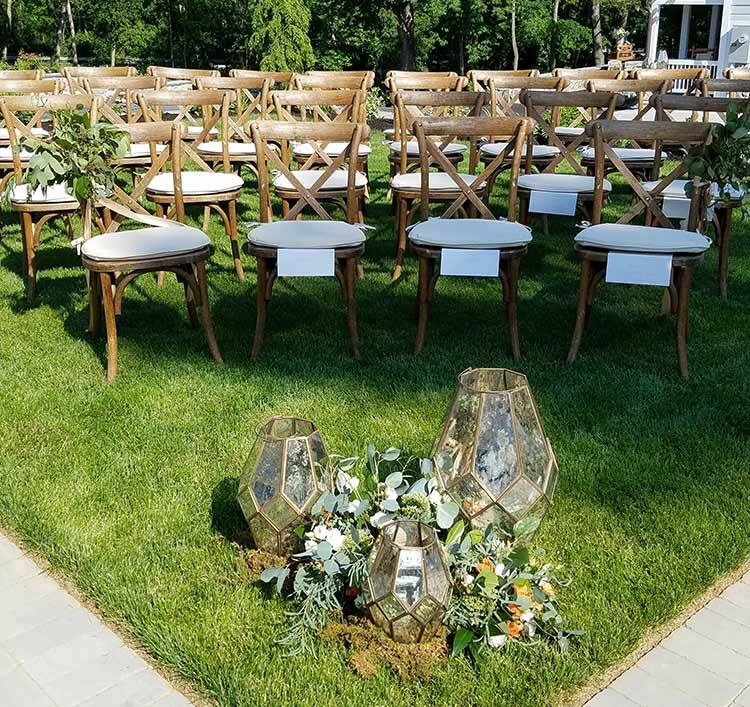 To do this, we set up a “lounge” area with elegant furniture underneath the shade of their trees, with food and beverage stations on their large wraparound porch. The altruistic Cultural Enrichment Fund, or CEF, is the premier arts fund in the capital region. 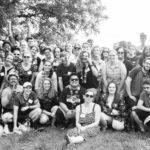 They work with the community in arts advocacy, act as a liaison between arts and organizations, and most importantly, lead an annual arts fundraising campaign. 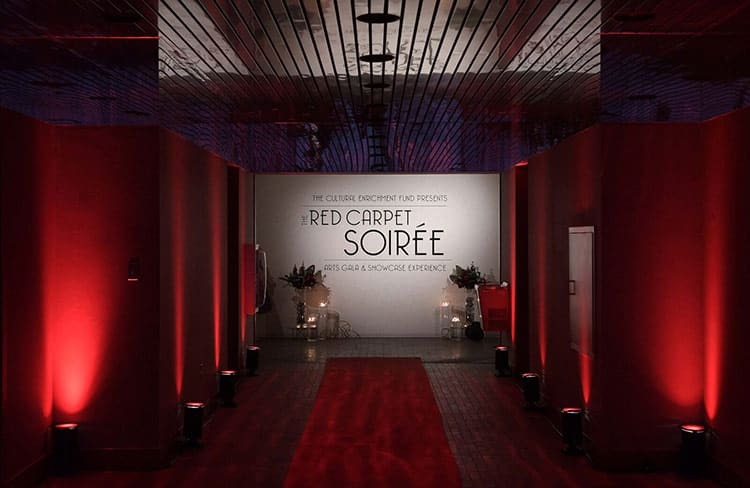 We worked with CEF in February to host their annual Red Carpet Soiree to help them raise money for the arts. 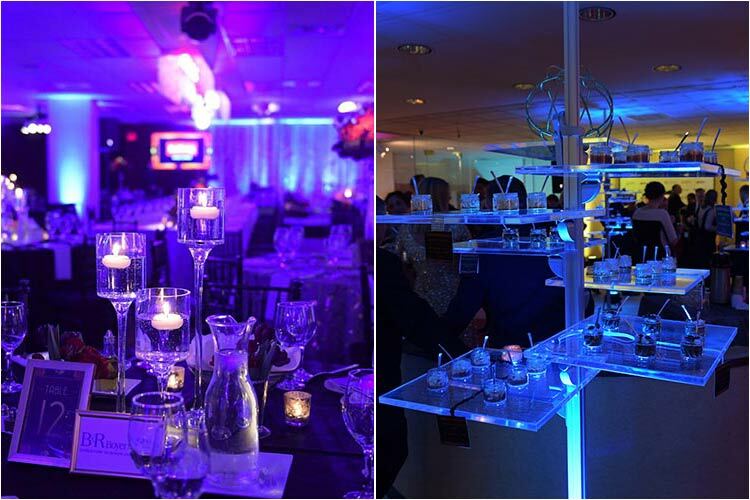 We teamed up with Shumaker PDT to produce the amazing soiree. David Everett and Molly Unangst teamed up to tackle the event, held at Camp Hill’s (then) Senate Plaza. It was the final event at the Senate Plaza, and we got it worked out in only 2 months! The event’s theme was that of a classy awards show, with dark red, black, and luxurious gold palettes. The event represented the art community’s journey through the capital region. Inside, the ivied lighting cast hues of violet, orange, and gold, and made the raindrop chandeliers burst with vibrancy. 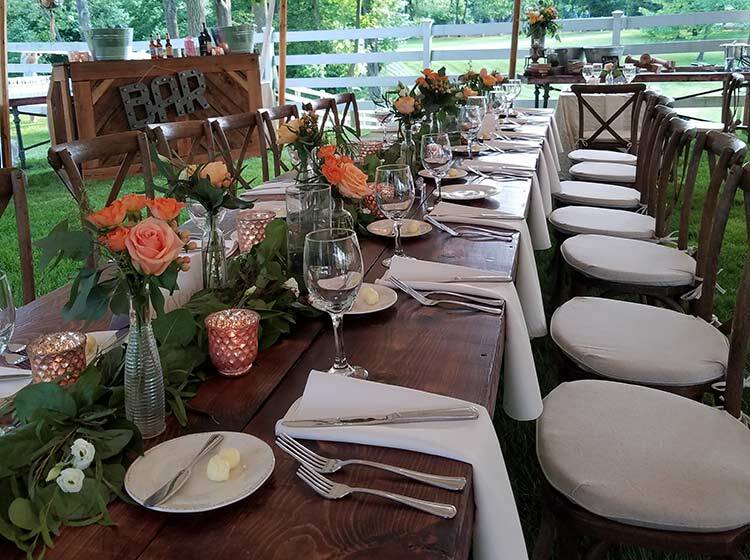 JDK’s Erika Hegedus, along with the rest of our talented floral team, set unforgettable tablescapes with deep purple tulips and black pearl roses, among other mood-setting arrangements. 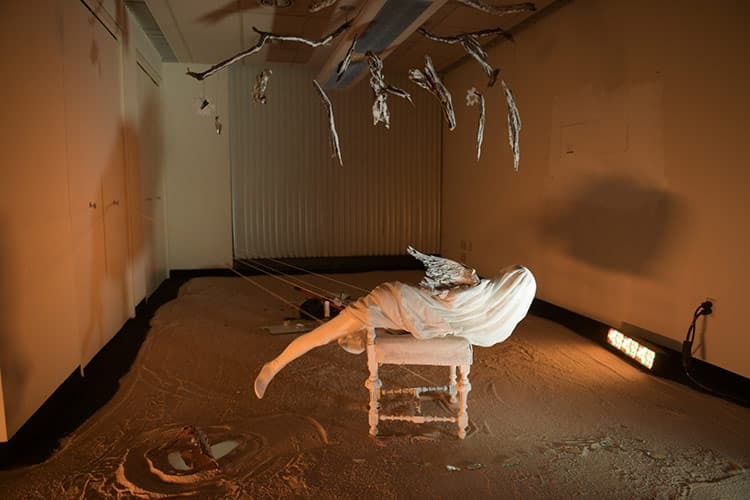 The soiree even had a surrealistic art exhibit, created right in front of the event, to show what it was all about! Kids from Open Stage pantomimed for guests, an art gallery was on display, and there was even a play swordfight (more on that later). 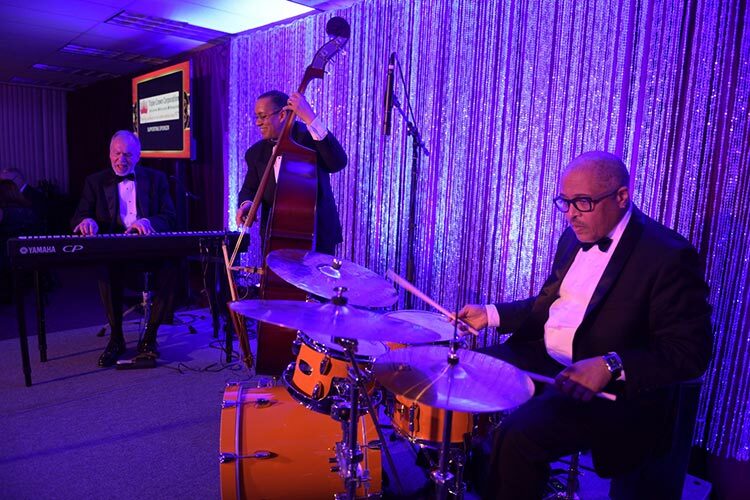 Lastly, there was live music throughout the cocktail reception, dinner, and live auction. The secret is out! 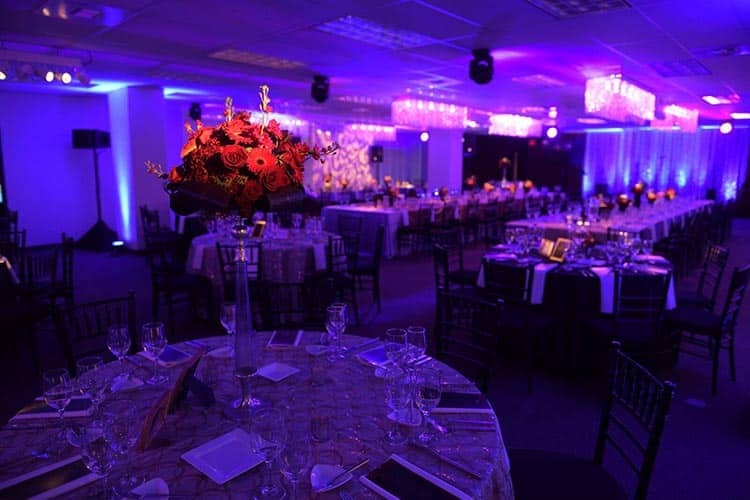 We also designed last year’s Simply the Best gala. The gala, which we’ve created before, was held in the Camp Hill Radisson Hotel last August to announce 2016’s winners, was nothing short of incredible. 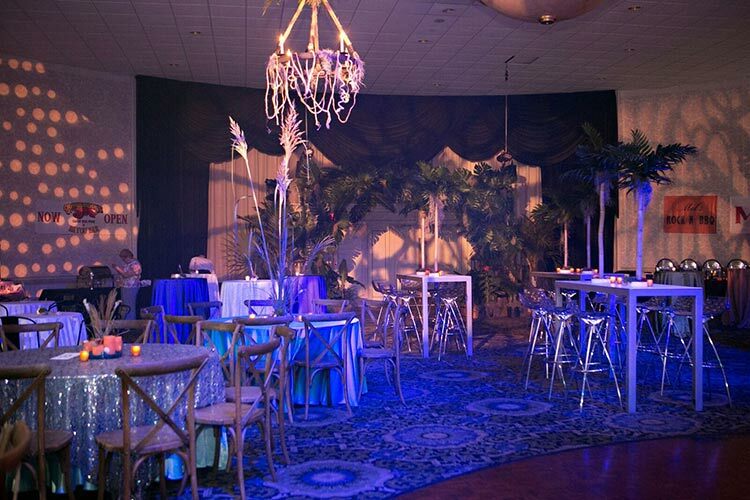 Our event designers, David Everett, Abby Roche, and Kelsey Ivan teamed up to turn the ballroom into an experiential “Shipwrecked!” theme. There was a landside for all the land-lubbers and a seaside for all the aspiring pirates and buccaneers! Most importantly, we made sure to have a distinct theme for both sides. 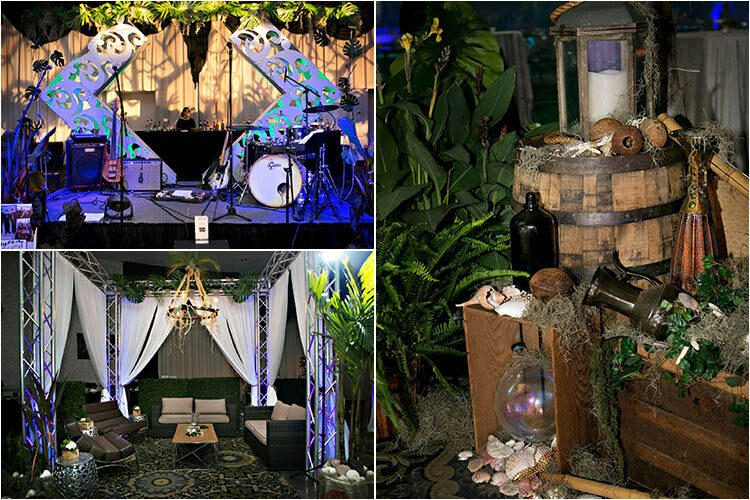 Aged cargo boxes, oaken barrels, tropical greenery, and an assortment of accentuating “Shipwrecked!” touches covered the land side. Of course, the seaside was vastly different. While the landside carried more earthy tones, the seaside, correspondingly, surged with deep blues and greens. 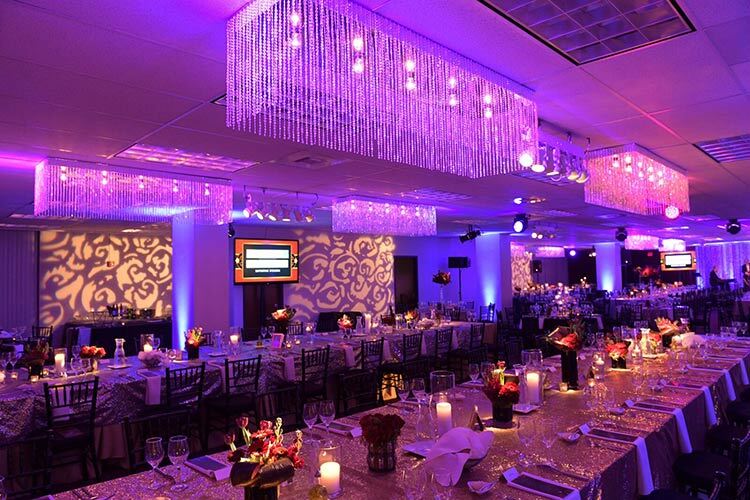 Stray Productions helped us out with their arrangement of ambient lighting. Because we always go above and beyond, there were a ton of triple-A touches to their event. 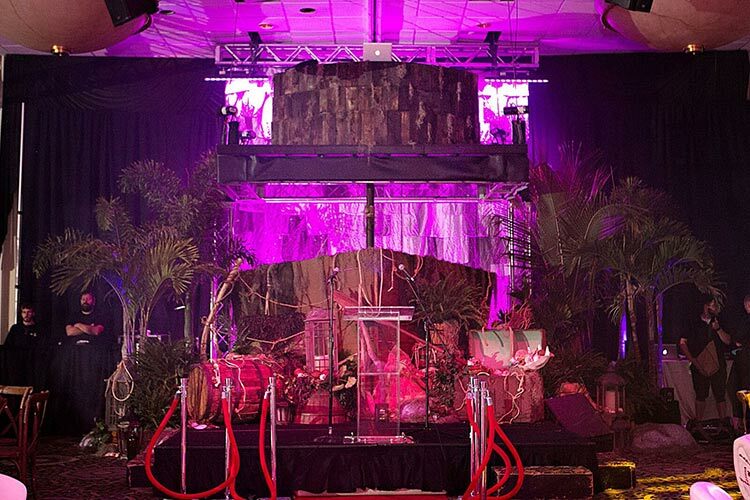 First, we transformed the main stage into an actual shipwreck with a fish scale backdrop! Then, we used arrow stage designs from Atomic to bring life to the entrance and stage! Mixed Up Productions also helped us tremendously with realizing the event. 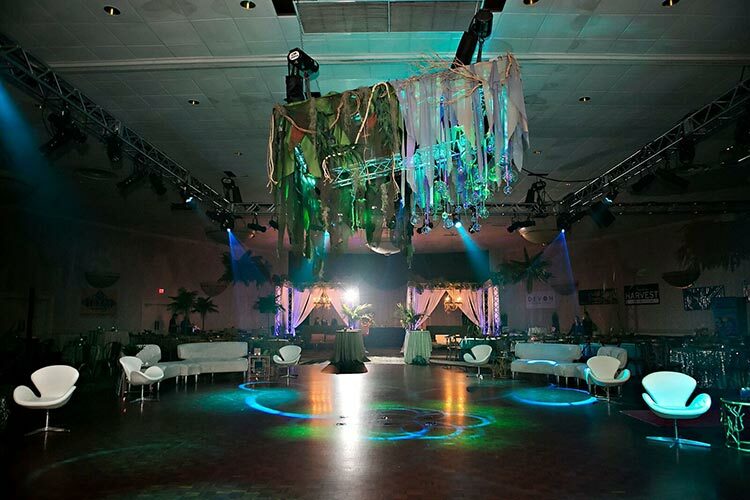 The suspended lights in the center of the dancefloor highlighted the two themes wonderfully. One side was covered in eerie seaweed and kelp, while the other side was more bubbly and soft. The display represented the transition between ocean and coastline that ran through the entire event. Actors, dressed as pirates, welcomed guests to the party. Additionally, we even scheduled a performance piece for guests of the gala! 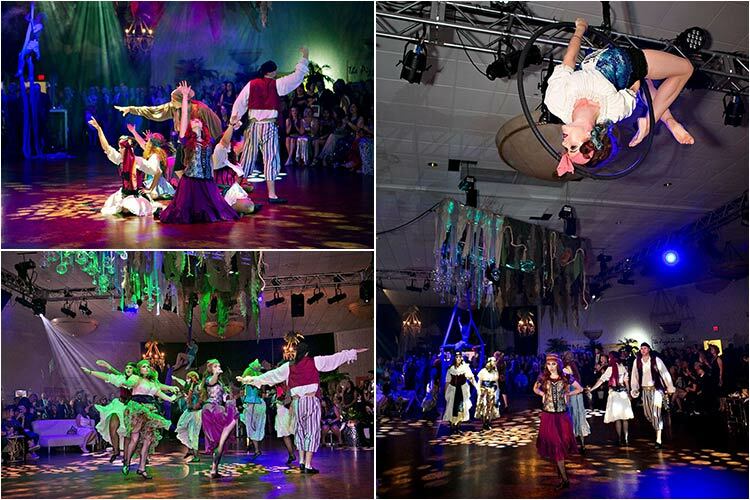 The performance featured an intense sword fight, dancing, and spinning aerialists above the decked out dance floor. The whole event was a huge hit! We Need Your Support for Simply the Best 2018! 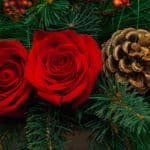 These events are only a small taste of all the thoughtful and innovative events and weddings we’ve designed this year. 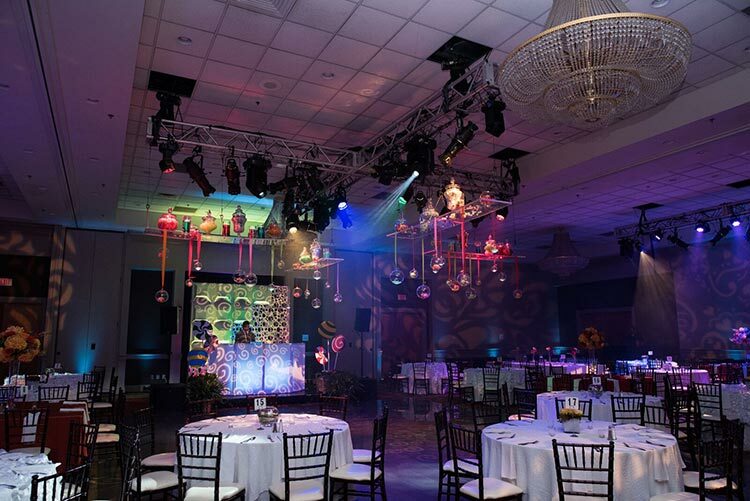 At JDK, we always try to push the envelope of event design, to bring our clients, and their guests, experiences as they’ve never seen had before. Your New Job Opportunity Awaits You!